Stocks are looking to rebound after yesterday’s sell-off, triggered by fears of an economic slowdown. They did manage to find some support near the close so I put some “risk on” yesterday, anticipating we see a bounce of some kind today. That said, I banked over $5.3K in realized trading profits yesterday (by being long a small basket of penny stocks…despite the Dow dropping by +300 points). Now, if you’ve been following me this year, you know its par for the course. Three weeks into 2019, and I’m well above $100K in trading profits. Yesterday’s +5.3K performance was one of my most impressive of the year. The reason – I was trapped in jury duty nearly the whole day, with limited-to-no access of my phone, news, and charts. However, my trades were already planned out, I could afford to be hours away from the screen. When I say my service is designed for the busy professional… I’m not joking. You don’t have to quit your day job or make any radical changes to your schedule. In fact, I keep my focus pretty narrow. I look for patterns, catalysts, and value. It’s the same stuff I taught to Kyle, Taylor, and Nathan, my top students who went on to become millionaire traders. That said, I want to share with you a trade I made money on in Fannie Mae (FNMA) yesterday. It’s a pattern that pops up from time to time… and one if you master, could add more zeros to your trading account. You see, the thing about swing trading is the fact it allows you to walk away from your screen. With swing trading, you’re looking to hold the stock for multiple days, even weeks. Of course, you would develop a trading plan first, and have clear entries, exits, and targets. For example, when I use my three patterns, I’m able to identify my prices, so I know what I’m risking from the get-go. Thereafter, I’m able to just set it and forget it. Here’s a look at one pattern that I use to consistently outperform the market. This is a two-hour chart of Federal National Mortgage (FNMA) – just so you could see what I was watching more closely. This was a classic continuation pattern. Now, FNMA already had a strong move – running from just around $1 to $2 in less than two weeks. When stocks have explosive moves, they tend to pull back and find support. Thereafter, it consolidates (trades in a relatively tight range and takes a breather) before it breaks out. With FNMA, you’ll notice two trend lines that converge – forming the bull pennant. Sometimes, you’ll hear me refer to this as the “rest stop”. I call the initial momentum from the $1.10 area to $2.05 the start of the road trip. Now, once FNMA broke above $2.05, I figured the stock could continue on its road trip… which it did. The other factor that caused this stock to have a monster move in such a short period was the catalyst. The catalyst – traders were gaining confidence that FNMA could be freed from government conservatorship. Well, back in 2012, the U.S. Treasury created a “net worth sweep” in FNMA, which is a government-sponsored enterprise (GSE). Now, that means as long as the net worth sweep is around, any profits generated by FNMA flows right to Uncle Sam. Consequently, FNMA would not receive any credit for paying back the government’s investment. If they do get out of government conservatorship, FNMA could finally generate some value for itself. Once this catalyst arose, FNMA nearly ran to $3. 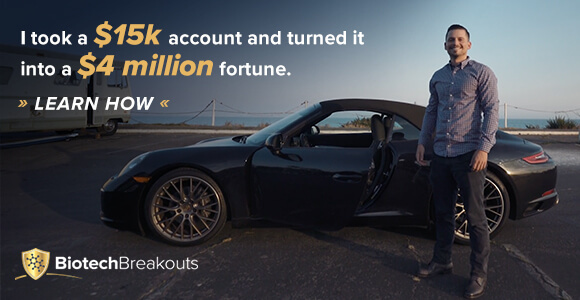 Now, I took profits once I was up over 30% – locking in just over $7,500. Keep in mind, I got into this trade on Friday, and alerted Millionaire Roadmap clients about my moves. 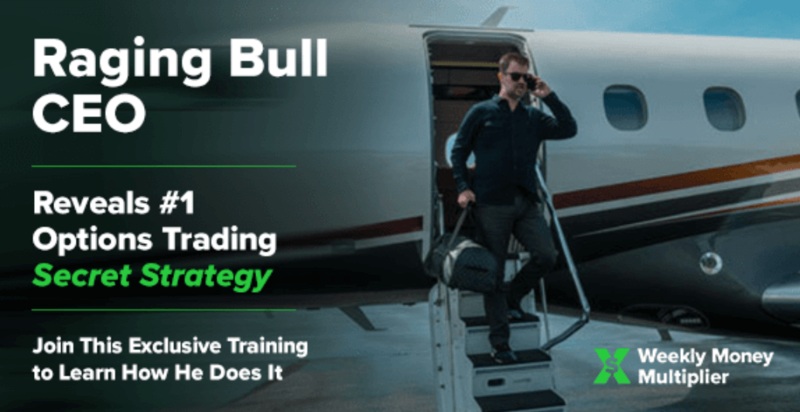 If you want to learn more about swing trading, I have dedicated an entire DVD to it called The Basics of Swing Trading. You can have it today, for free, along with The House Always Wins, How to trade like a PRO and Stock Options Explained with Jeff Bishop DVDs. They’ll be included in your cart, at no cost, when you sign up for Jason Bond Picks.